Roger Kane built his first house at the age of nineteen to pay his way through college. In these past forty years, he has cultivated a distinguished career as a real estate developer and golf course owner in Massachusetts and New England. During the course of his 1,500 home-building career in the Greater Boston area, Kane has created sought after neighborhoods of starter homes to luxury, custom homes. He has bought and developed such signature properties in Massachusetts as the Watergate prosecutor, Archibald Cox Estate, and the Babe Ruth Farm, which he developed into a 60 luxury home subdivision, complete with town playing fields, courts, a children’s playground and town swimming pool. In addition to individual homes and subdivisions, Kane developed an 18 million dollar residential rehab in historic Beacon Hill, Boston, as well as a 120-unit conversion of Canal Place, a landmark, historic Lowell mill to complete an urban village concept. 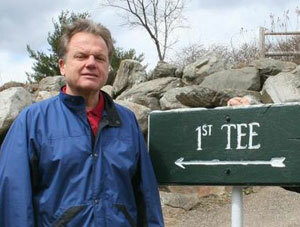 Kane is also the owner of Holden Hills Golf Course, an 18-hole public course in Central Massachusetts. Kane Built Homes is renowned for creating high performance, low maintenance custom homes in the Boston Metro West suburbs with new home construction currently in the communities of Wellesley, Weston, Wayland, Newton, and Natick. We have been building quality homes since 1975. 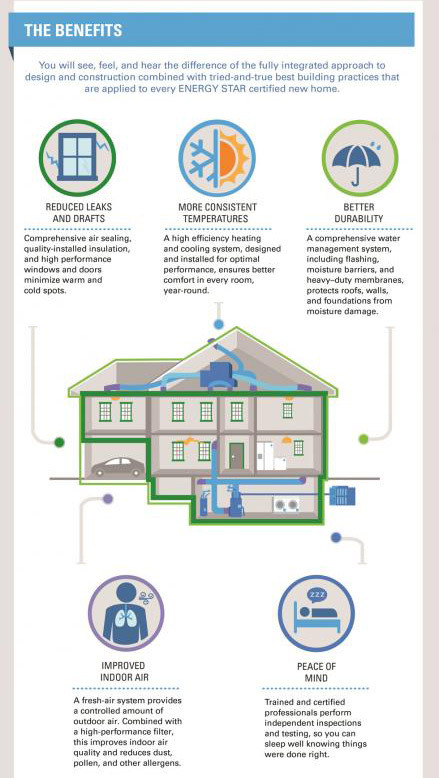 Our goal is to stay ahead of the curve in current building practices by building smart and building high performance homes. 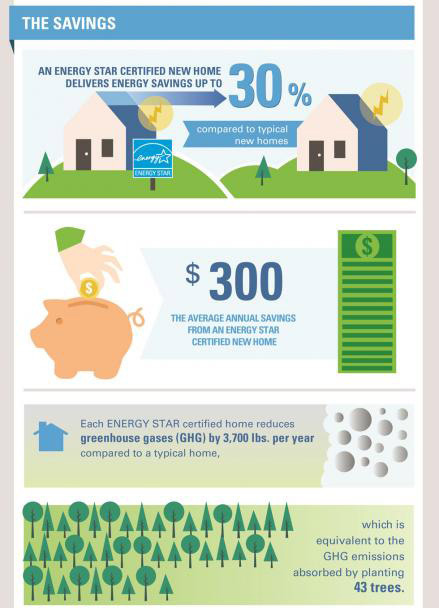 Kane Built Homes is committed to building homes that require less energy to heat and cool and that are also better for the environment. 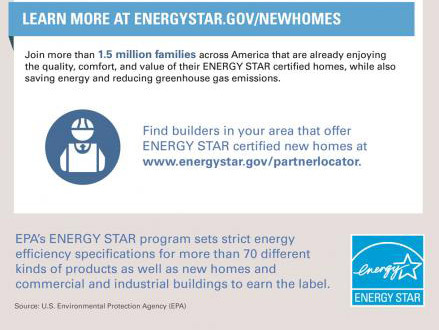 We are committed to building 100% of our homes to ENERGY STAR guidelines. 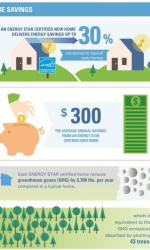 The ideal energy efficient home minimizes the cost of living while providing the best quality living environment. 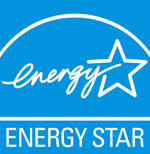 Our homes consistently earn the highest rating of 5 Stars Plus. Navien tankless condensing hot water heater: a world-wide pioneer in the water heating industry, Navien products are not only efficient and reduce carbon dioxide, but they also cut down energy costs. 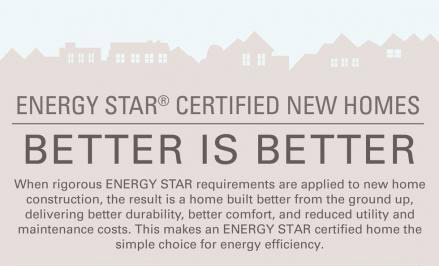 The condensing technology gives the brand unparalleled efficiency (.98 efficiency factor vs. .55 efficiency of traditional tank water heaters and .82 grade of the average tankless water heater). Custom energy efficient windows: The locally produced DuraGard windows have low E/argon glass which EXCEED Energy Star requirements. 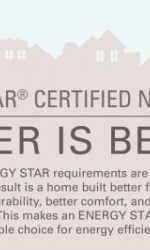 The double hung used in our homes has one of the best U-Value ratings in the window market. CertainTeed Siding: Cedar Impressions and Vinyl Sidings, used on our homes, contain a minimum of 60% post-consumer and post-industrial recycled material. 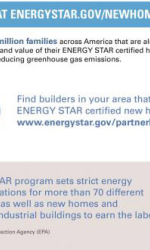 Life Cycle Assessment tools such as BEES show vinyl siding and polymer shakes and shingles to have a lower environmental impact than the majority of cladding options. 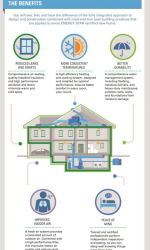 They are recyclable, and Certain Teed is leading an initiative to take back post-consumer siding from builders and manufactured housing plants, creating a “cradle to cradle” system that will close the loop on manufacturing our vinyl products.. Installation of Cedar Impressions Siding and Vinyl Siding eliminate the need for paint and caulk, decreasing the maintenance and the projects’ environmental impact. Almost 100% of raw material inputs are used in the manufacturing process of Certain Teed’s Cedar Impressions Siding and Vinyl Siding product lines, practically eliminating landfill waste from manufacturing these products.